We’ve all heard of it, but do you know what it stands for, or exactly what it is? Essentially, PVC or Polyvinyl Chloride is a chemical compound consisting of carbon, chlorine and hydrogen. Its components are derived from naturally occurring raw materials including natural gas, common salt and petroleum. 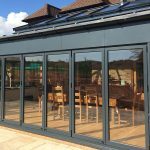 The u in PVCu, interchangeable with uPVC, stands for unplasticised, and simply means that chemicals known as plasticisers have not been added to soften the material. This stuff has been around for a while – PVC was first produced 80 years ago in 1935, and mass produced and industrially manufactured for more than half a century. In the UK today, just over half, or around 55%, of uPVC produced is used in the construction industry, much of it for windows and doors and conservatories. 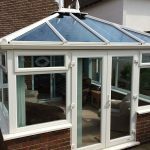 So what advantages can you look forward to when you install any of these home improvements in uPVC? 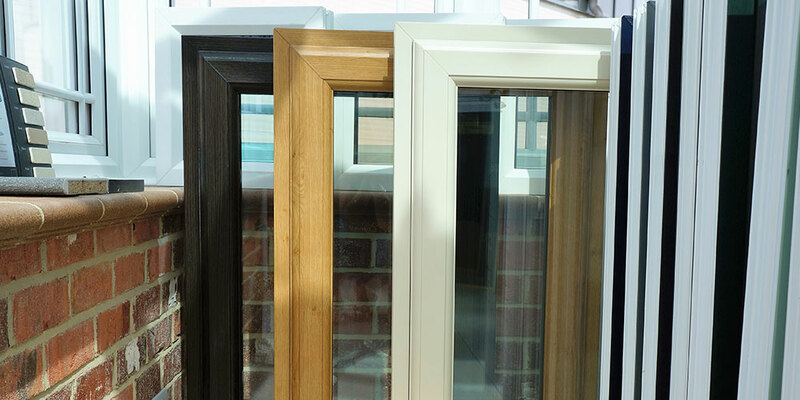 With windows, a small quantity of additives and stabilisers are typically needed, since pure uPVC is not quite right in windows, and the amounts and combination may vary between manufacturers. Its relative cost-effectiveness. After aluminium and wood, it’s usually one of the most affordable materials available. It’s very low maintenance. It won’t rot, flake, fade, warp or rust. Aluminium needs regular attention, while wood will rot and flake and need repainting every five years or so. Apart from the odd quick wipe down with a cloth, this material is pretty much maintenance free. 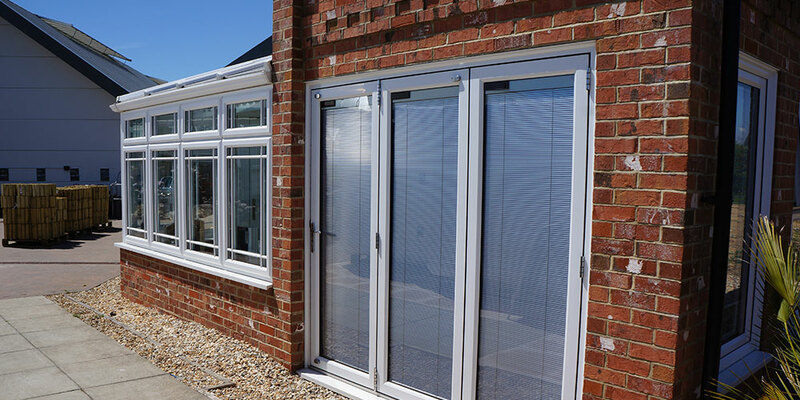 uPVC is one of the most hardwearing materials around, being tough, strong and very resilient. 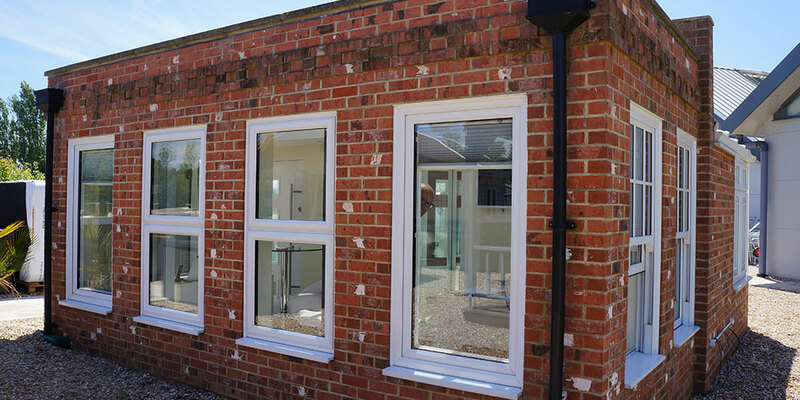 It is most unlikely that, once you have uPVC fitted, it will ever need to be changed. 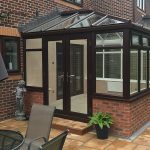 Given that it is so robust and resilient, uPVC is extremely dependable and trustworthy in terms of the security it offers. Frames, for example, on windows, are very hard to break through or damage, making it just about burglar proof. Most of these doors are anti-crowbar, and have a core of galvanised steel, so that they cannot be forced. This is another area in which this material regularly outshines other materials, since it was designed from the outset to be an effective insulator, and so it offers highly competent energy and heat insulation. Long-term, this should help your heating bills. As well as keeping warmth in and the winter chill at bay, it will also keep unwanted noise out. No wonder this is a key factor behind the popularity of uPVC. On top of all this, these products are smart-looking, and come in a range of styles, sizes and shapes. At Oasis, our environmentally friendly uPVC windows, and other home improvements, enhance your home to perfection, and add to its value. 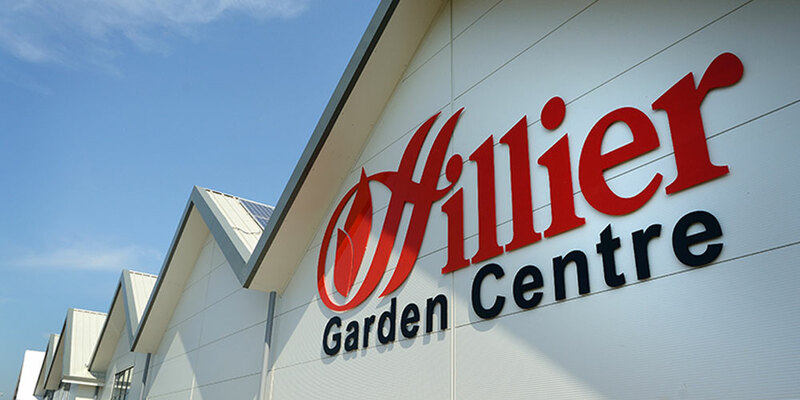 Find out more about our range today.